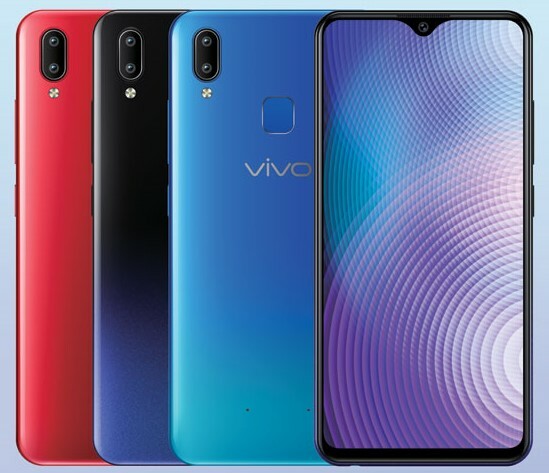 One of Vivo’s latest bombshells, the Vivo Y91i is an attractive smartphone with a huge collection of solid features. What’s even better is it’s extremely affordable! Read on for a quick rundown of what the Vivo Y91i has to offer. Vivo’s color offerings for smartphones never cease to amaze us, and the Y91i’s is no different. The device adopts a gradient scheme that closely resembles the colors of the universe . Colors for this device include: Starry Black, Ocean Blue, and Red. The 3D curves of the rear ensures a comfortable fit for your palm for one-handed operation, and better grip during gaming. 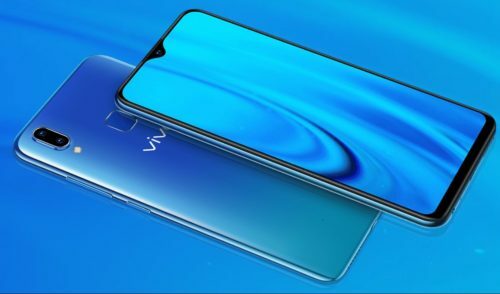 The Vivo Y91i weighs 163.5 g and measure at 155.11*75.09*8.28mm. It also has a 88.6% screen-to-body ratio, with 1.76mm side and 3.8mm bottom bezels, so you can view a lot more content at an instant. 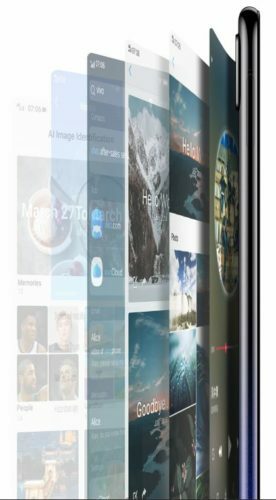 The Vivo Y91i gives us a 6.22-inch Ultra All ScreenHalo FullView Display, a tiny notch, With a 1520 x 720 resolution, the device delivers an immersive viewing experience. It’s equipped with an accurate fingerprint sensor and face unlock system, Face Access. The Y91i promises an accurate and fast recognition of your fingerprint or face, everytime you try access the security feature. 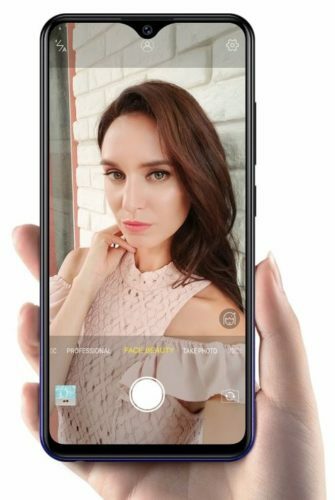 The device’s 8 MP selfie snapper is equipped with AI Beauty technology takes your selfie game to the next level. The AI algorithm cleverly detects your features, such as gender, age, skin tone and texture, and lighting environment. After that, it can automatically enhance your photos, bringing you your most attractive portraits. The Y91i has a dual camera setup at its rear. It consists of a 13 MP main camera, and a 2 MP secondary one. The camera duo is optimized with photo algorithms for perfect depth-of-field information, to deliver professional-grade shots. The device has a Qualcomm Snapdragon 439 chipset, packed with a 1.95GHz Octa-Core Processor. It runs on Funtouch OS 4.5, based on the Android 8.1 Oreo. Vivo Y91i’s powerful 4,030 mAh battery, supported by an exclusive smart-energy power management system, can go toe-to-toe with your long hours of work and gaming. The device also boasts a 2 GB RAM and 16 GB internal storage. The Vivo Y91i is a fairly powerful device, which will surely capture the attention of Filipinos who want a budget-friendly smartphone with uncompromised quality. It is available for PHP 8,499.00 in official Vivo concept and online stores.